It’s vital that you have prepped your data and considered everything that is required in order for your masters to be ready and cleared for sync licensing. We’ve created this guide to outline the crucial information you’ll need, regardless of whether you work with us, or outside of our Sync Portal. Whilst not all of this information is required it is highly recommended to include it. Your chances of landing a placement are significantly increased the more accurate the metadata you provide. Your master recordings (songs) must be professionally mixed and mastered for them to be suitable for a sync licensing placement. This is a requirement to work within our portal. It’s common that clients / editors may need to edit a recording or use parts of the recording, including instrumental and stripped back versions of the recordings. We recommend that you upload and submit instrumental versions of your masters and any stems associated with each recording. You simply can’t sync and license music to media without the songs and recordings being registered to a PRO. It’s vital that your songs are registered to ensure the performance and mechanical rights monies are collected correctly and distributed to the right people and/or rights holders. PRO’s collect royalties on behalf of writers, performers and rights holder’s and pay the monies back to the respective parties. If you aren’t registering your works with them then you will not be able to provide us with the key information for our Sync Portal. Most countries will have two types of PRO, one that deals with the Performance rights (Publishing), and one that deals with the Mechanical rights (Masters/Recording). If you & your Works are not already registered you can find the appropriate PRO in the links below. Performance Rights: If you or your songs are signed to a publisher, this will have been done for you. If not, you can find which PRO you need to register to here. Mechanical Rights: If your songs have been released by a Record Label, they will have done this for you. If not, you can find a list of National ISRC Agencies here. You need to know everything about your tracks so you can enter the necessary metadata and search criteria for the client. This includes, song title, recording artist and music genres. It’s also important to include the lyrics, BPM & release date amongst various other search data. 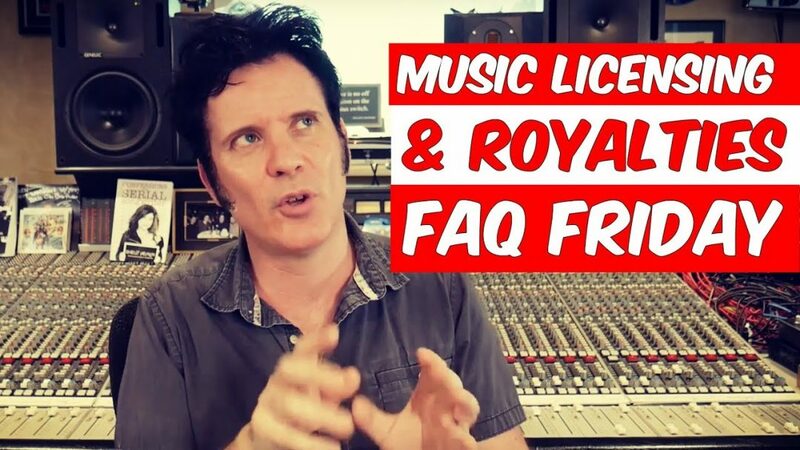 Q: Do you own 100% of the master & publishing rights to the track and / or have the legal right to enter into a sync licensing agreement with us and our clients? A: If it’s no then unfortunately you can’t work with us for those recordings you don’t control. If the answer is yes, then great we can work with you! The reason why 100% control is needed is because it’s much easier for clients and supervisors to license all the rights they need from once source. Often there are extremely short deadlines to clear the rights for sync usage (especially in TV and Advertising), therefore we require pre-cleared and pre-approved music from rights holders and music creators. The industry term commonly used for this is One-Stop. If you have written the song and or music with no one else’s input and paid for the recording then you should by default own the entirety of both the master recording and publishing rights. This allows you to be able to license your tracks straight through our service. There are 3 identification codes we recommend you have ready when submitting tracks to our Portal. Your national ISRC agency (e.g. PPL – UK & Sound Exchange – USA) will assign this unique alphanumeric code to you. It is basically a recording identification number. Each recording that you register should have one unique ISRC, but one song can have multiple ISRCs if the song has been recorded, remixed or edited more than once. You can find your countries national ISRC agency, here. If you are signed to a record label, they will do this for you. If you don’t have an ISRC you can apply for one here. ISWCs are assigned by PROs when your songs are registered, it’s used to uniquely identify a musical work. It is basically a song’s identification number. Each song should only have one ISWC, but arrangements, adaptations and translations should receive their own unique ISWCs. An ISWC helps those who wish to use your music distinguish your song from similarly titled songs and provides valuable metadata. You can find your country’s agency here & register if you haven’t already. 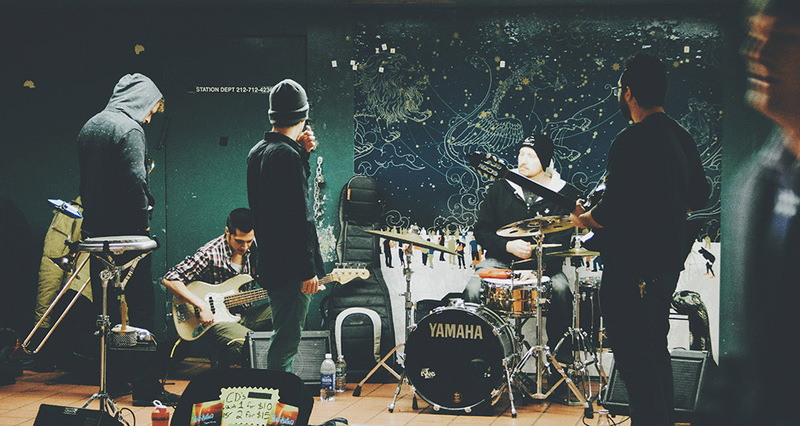 You can search for your music’s ISWC here. CAE / IPI number: Your CAE/IPI number is a nine digit number given to you when you register with a performing rights collection society.